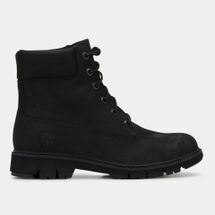 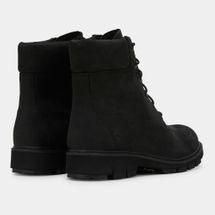 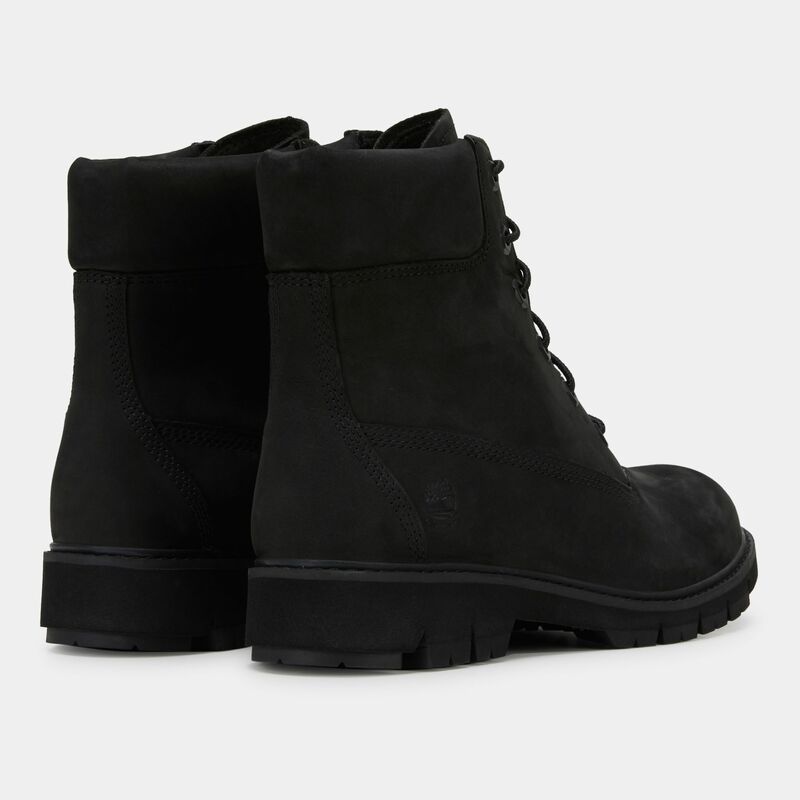 Show your style in the Timberland Lucia Way Waterproof 6 Inch Boot for women. 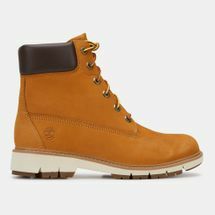 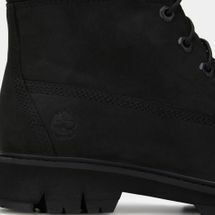 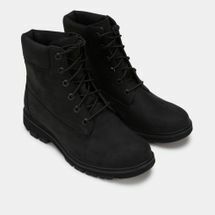 This hi-cut boot has a padded collar, waterproof nubuck leather upper with TimberDry membrane to keep your feet dray. 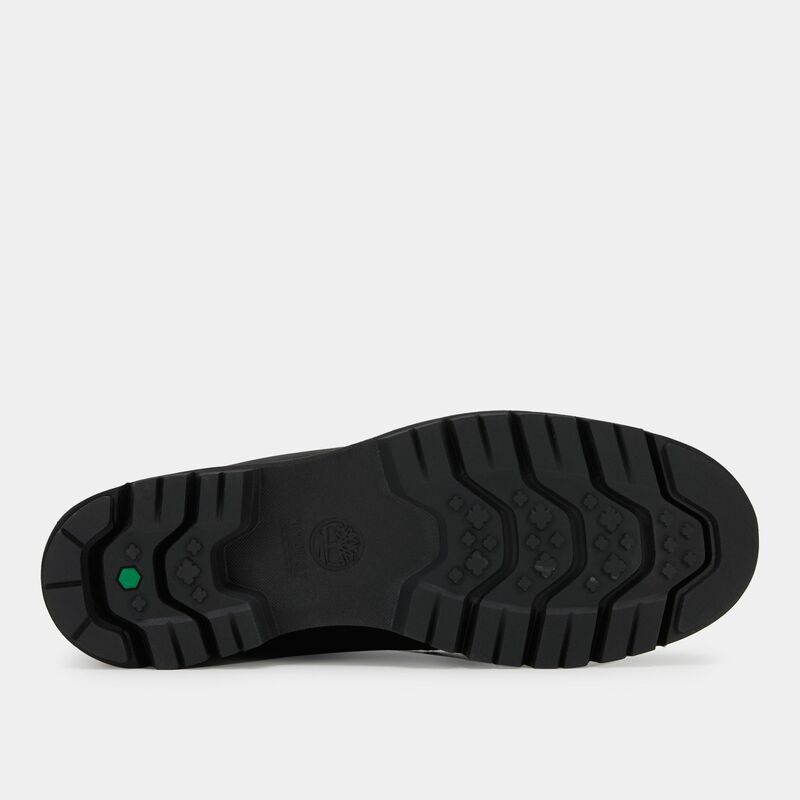 The SensorFlex technology and cushioned footbed provide lasting comfort.